All of us in our childhood dreamed of finding a treasure. You will not borrowing money more, just download the application and go for a walk in search of virtual containers! The ARCUS team creates a game without borders, in which players can find crypto currency! 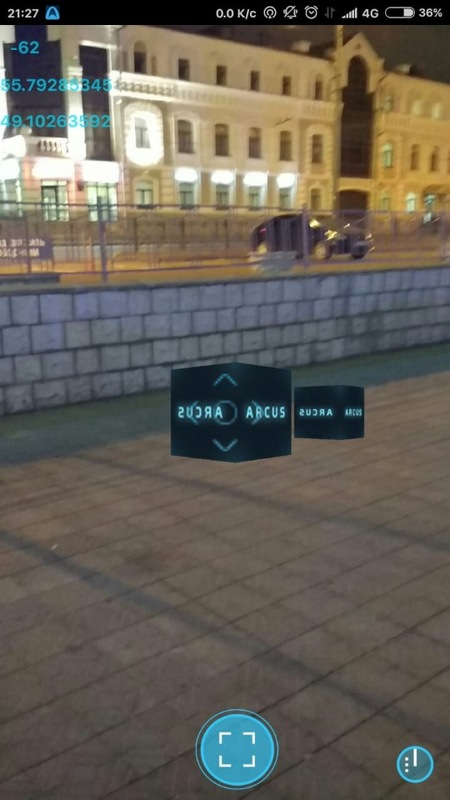 A game that will be your key to a world of augmented reality. We combine cryptomir and future possibilities, creating an exciting game. Find virtual containers, open them and get coupons, discounts and gifts from advertisers and Crypto-currency on your in-game purse. Communicate with other players, join the clan of players, or create your own - to defeat a BOSS and get an increased bonus. Take top positions in the ranking of players and get additional in-game opportunities. Change coupons on the in-game exchange in order to benefit from making purchases in the cafes, shops, etc. that you need. ARCUS - the world of the future, available in the present! In addition, ARCUS is the advertising platform of the future. Down with a huge amount of paper and media advertising! Hello world, where through the screen of your phone, you can see only the advertisement that interests you. And advertisers will be able to place advertising more effectively, attracting customers directly to their doorstep. This will happen due to the placement there of virtual containers, where will be the bonus! You want to touch the future now! This is possible, because we already start the alpha test of our application! Follow the news in our sources. Users (players) download the application and run it. 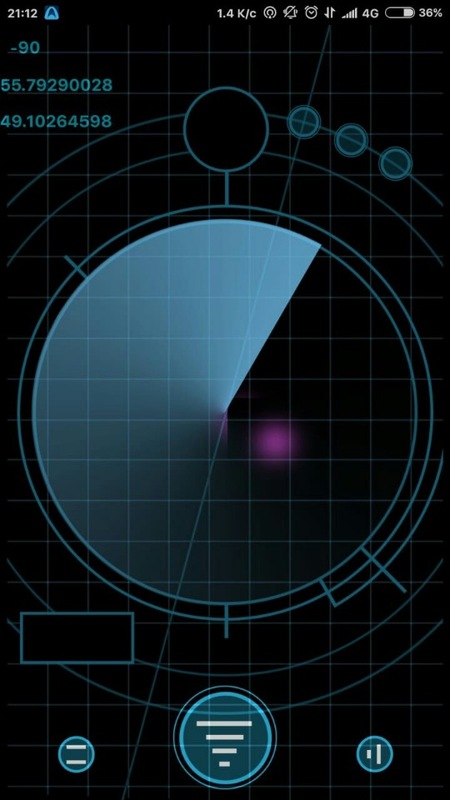 In radar mode, players see how many containers are nearby and are sent for their search. 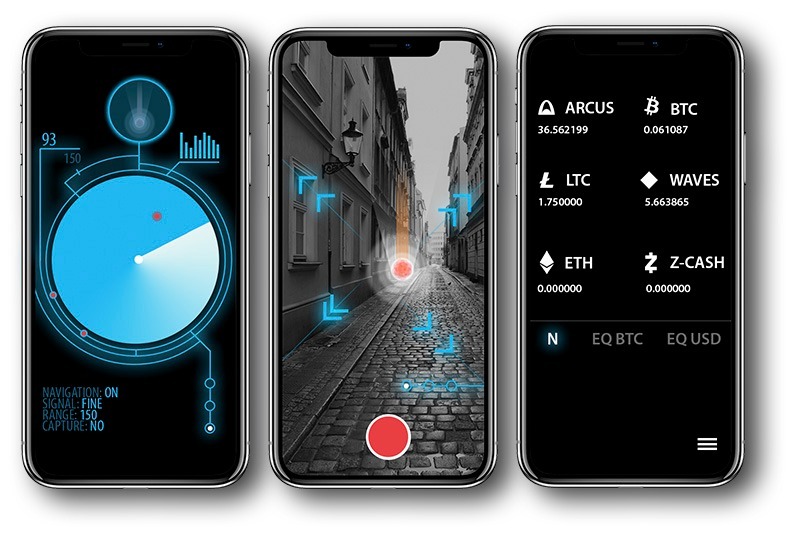 In the capture mode, players catch and open the container and receive ARCUS tokens or some top-end crypto-currencies (WEB, ETH, Waves, etc.) and gifts from advertisers: discounts, bonuses, promotional codes, gift coupons on the ingame purse. Players can immediately use the offer or leave for the next visit, as well as exchange for a more appropriate coupon with another player (the function will appear after the release). 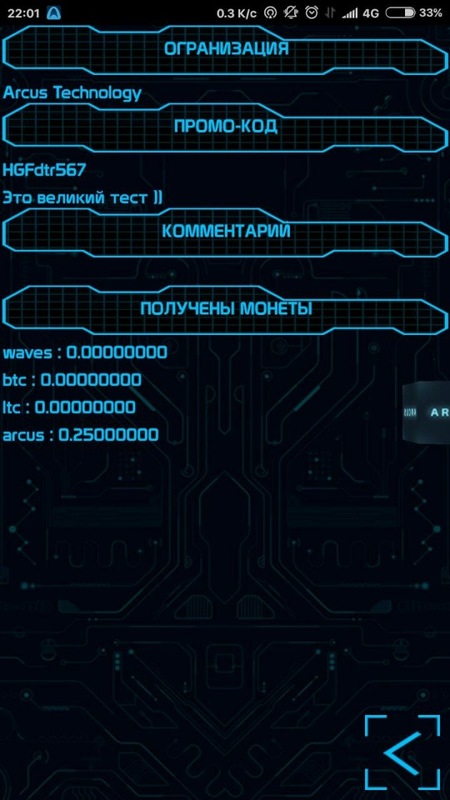 Crypto currency from the in-game purse can be displayed on their wallets or on the stock exchanges. 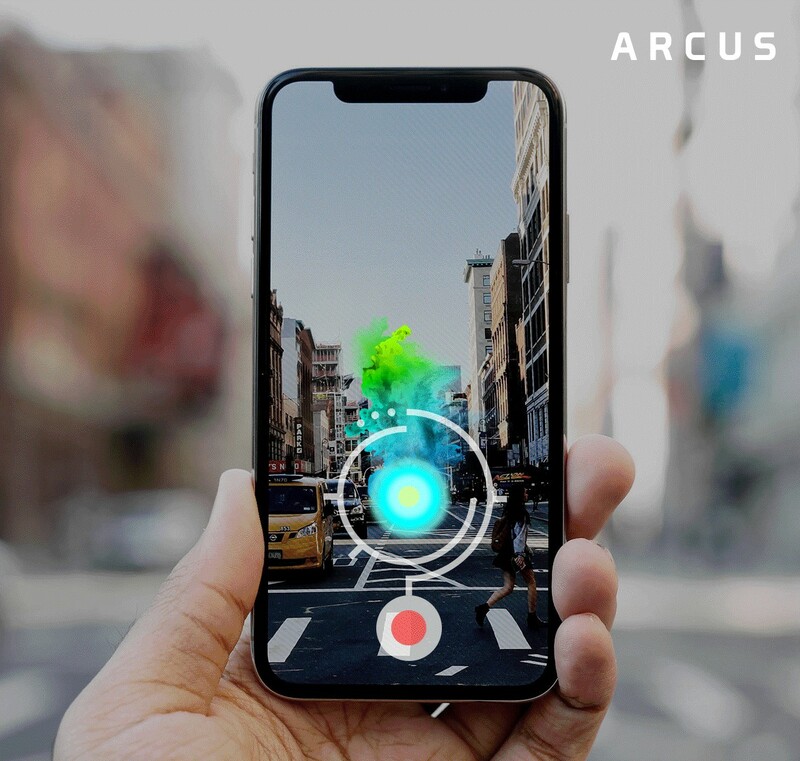 To implement the project, we have created an Arcus coin, which will also be used inside the system to buy game benefits, such as increasing the radar radius. In addition, the coin will be used by advertisers and project sponsors who will place their information in containers. 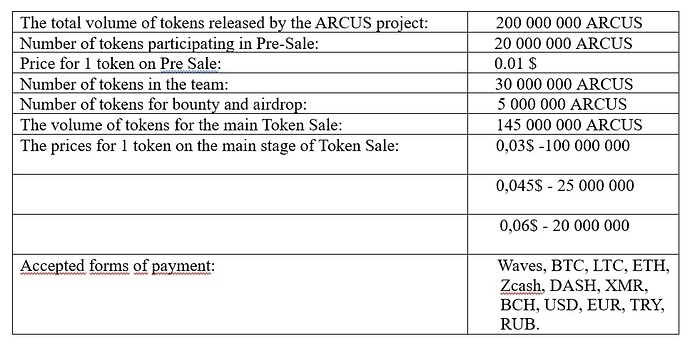 The Arcus coin was released on the basis of the Waves blockchain. We hold a Token-sale of our coins to hire the necessary number of employees to implement the project, to provide the company with the necessary technical equipment and to scale the application to the whole world, by advertising and opening departments in each country. The main stage of the Token-sale will begin in November. 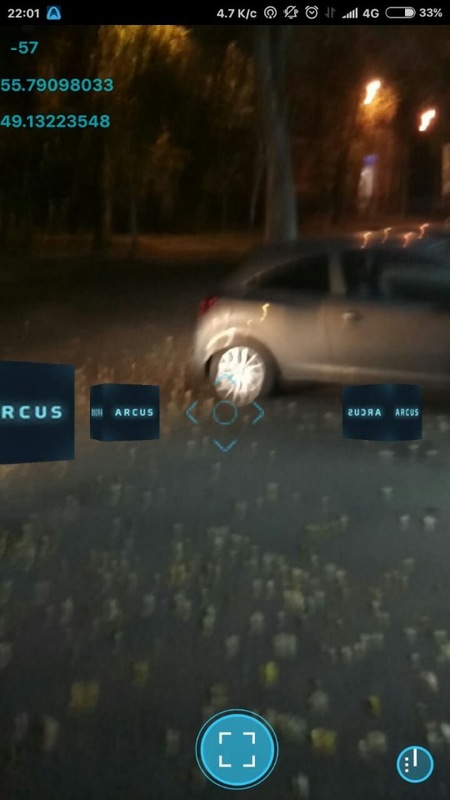 The first ARCUS players found a cryptocurrency and shared their results. As previously reported, this week the ARCUS team launched a closed alpha test in order to identify possible errors. A team of 6 people living in the city of Kazan, downloaded the application ARCUS and went in search of hidden containers. For 2 days, the lucky ones managed to find 41 containers and get ARCUS tokens to their in-game wallets. The test continues, and we will definitely keep you informed, but for now we are transmitting footage from the Kazan. 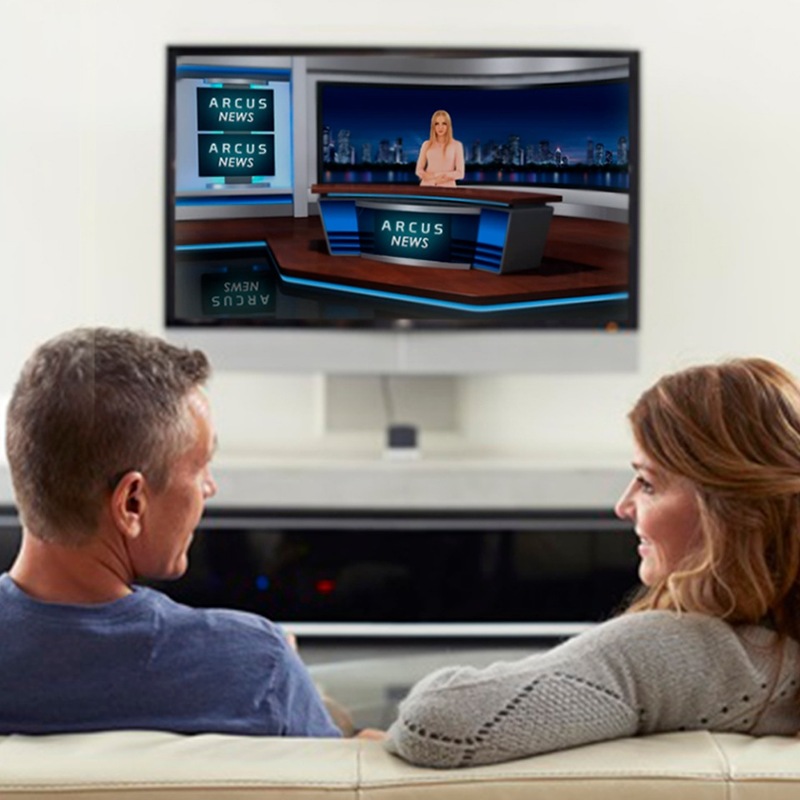 Launch of OPEN alpha testing ARCUS is scheduled for October 8th. Anyone who wishes can take part in it! To do this, it is enough write in the comments the name of the settlement in which you live. As the reporters told us, there are already interested people from Russia and Germany, the lists will be growing. • In fact - this is AIRDROP ARCUS, you will be able to find and receive free ARCUS tokens. • Uniqueness. You can be the very first person in your city to taste ARCUS. • Bonuses, in the form of additional ARCUS tokens, which only users of the application participating in the alpha test can receive. And in the end about the weather. It will be really hot, as the GLOBAL treasure hunt starts. Learn to use this tool now - and you will have more chances to find Bitcoin! Advertising. ARCUS - your future in the present! Attention, there is an opportunity to meet errors on alpha testing, due to the fact that this is just the start. The app will evolve. The solution: not to panic, but simply write to the ARCUS technician and receive thanks in return. Prompt answers to questions can be obtained in the telegram channel: https://t.me/arcuscity, where you can also write the name of your city to participate. We thank you for your attention and say goodbye to the next broadcast.